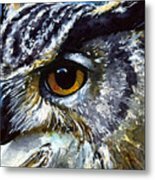 Eyes Of Owls No.25 iphone x case by John D Benson. Protect your iPhone X with an impact-resistant, slim-profile, hard-shell case. The image is printed directly onto the case and wrapped around the edges for a beautiful presentation. Simply snap the case onto your iPhone X for instant protection and direct access to all of the phone's features! Thank you, Jane & Claudia for your kind words!!! This is the 25th and last in my series \\\"Eyes of Owl\\\'s\\\". They say the eyes are the mirror of the soul. 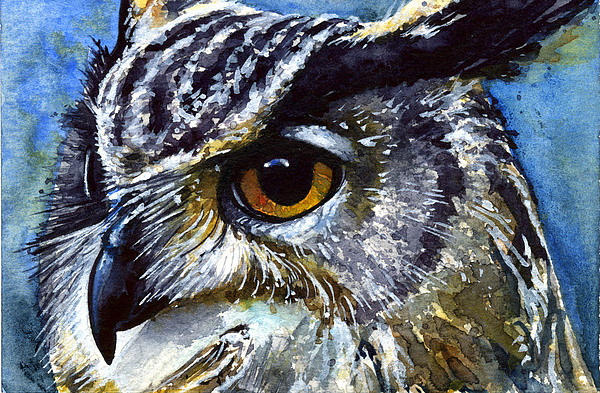 Do Owls have souls? 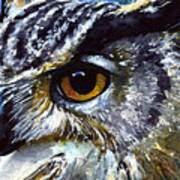 I don\\\'t know, but I do knoe this painting will draw attention to it\\\'s self and make a great print on any wall. Enjoy!! !